This week, the finalists for the upcoming Bloody Awesome Parents Awards, or BAPs were announced. This is the first set of awards to specifically recognise SEND parent bloggers and allow them to be recognised for their talents, their stories and their families – from the everyday to the exceptional. 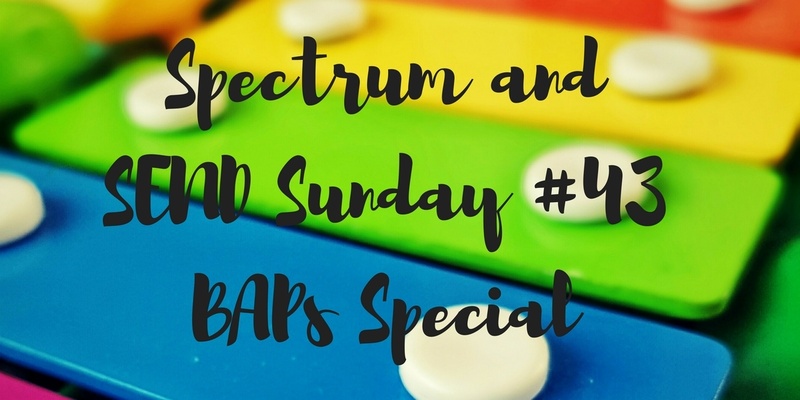 The BAPs celebrate SEND bloggers, recognise their valuable contribution to raising awareness of additional needs, both within the SEND community and the wider society. We absolutely delighted to announce that Someone’s Mum and my co-host Ann from Rainbows Are Too Beautiful are both nominated in the Newcomer category, but also several Spectrum and SEND regulars have made the finalists list. It is a privilege for me to be nominated alongside such company. Several of the bloggers in each category have provided me with comfort, information and companionship during some very dark times. To think that I may have done the same for others is more than I could have ever hoped for. Simply click through to each award and pick your favourite. 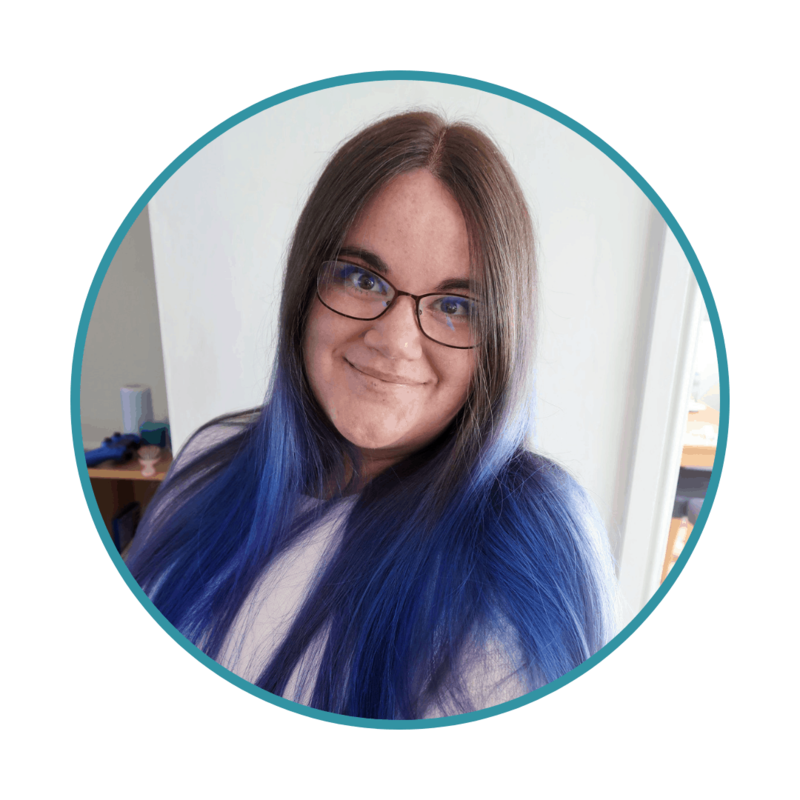 I think all of us would agree that part of the reason we blog about our experiences with SEND is that being a parent of a child with an illness or disability can be such an isolating journey. We reach out with our words to find others feeling the same and to reassure each other that we are not alone. This week, I am linking up my ‘Autism Family Travel Essentials’ mood board and ‘For the Cool Girls’.